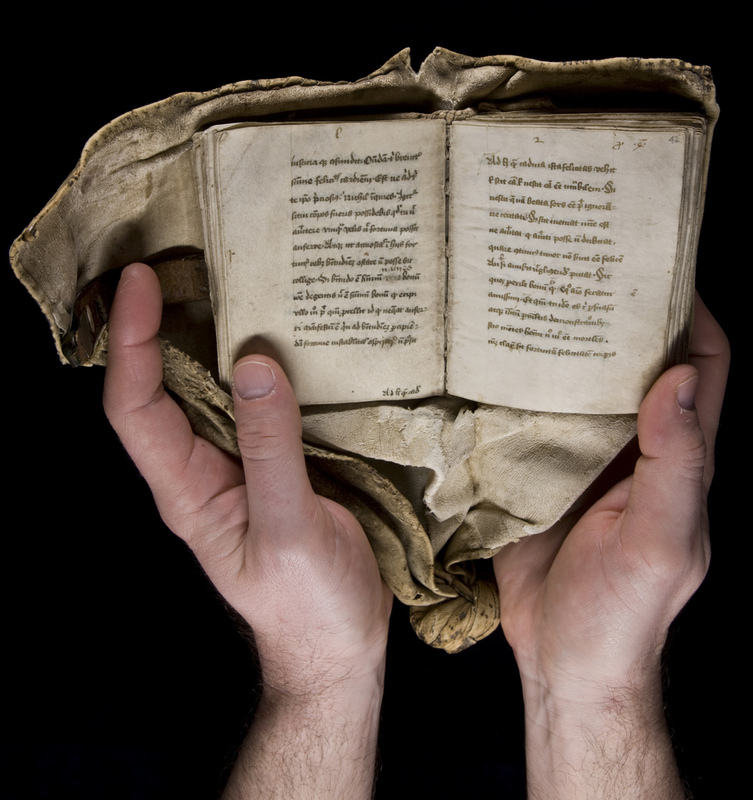 While most of the manuscripts produced in the Middle Ages are roughly the same size as today’s books, some volumes feature outrageous dimensions—either super-large or teeny tiny! Today’s blogpost is devoted to the ‘small-end’ of this spectrum, examining some of the world’s tiniest medieval manuscripts. 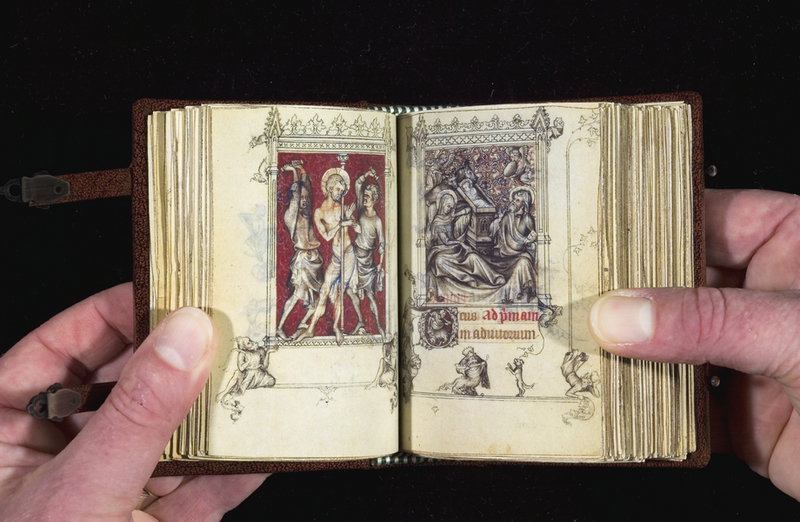 Here we can see a fourteenth-century example of a miniature prayerbook known as the Hours of Jeanne D’Evereux. Made in Paris by the artist Jean Pucille, this little book measures just 9.2 x 6.2 cm and could still easily fit into the palm of your hand. 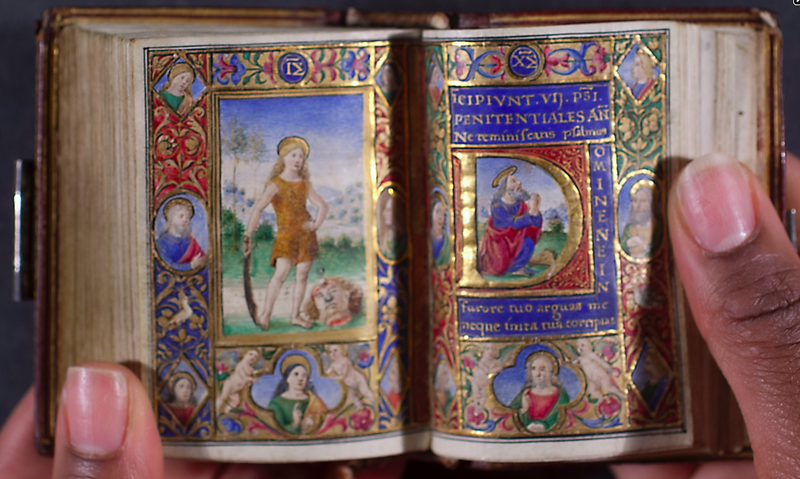 The little book was originally produced under the patronage of King Charles IV as a gift to his third wife, Jeanne D’Evereux (1310-1371), who was only fifteen years old at the time of their marriage. 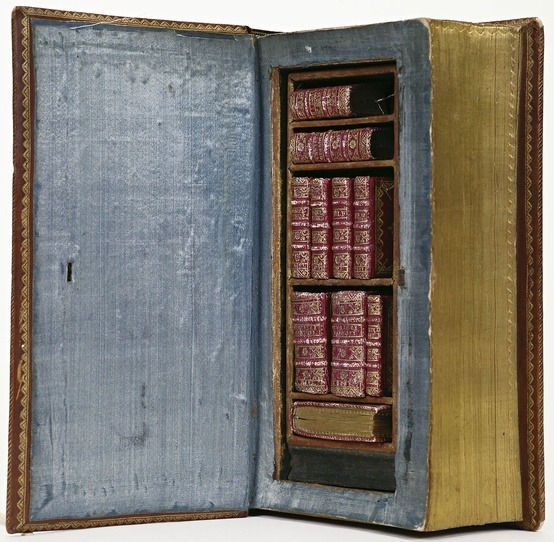 It is a rather sweet idea to think that the book may have been designed with to fit the small hands of the young Queen. Miniature Book of Hours, Codex Manuscript 001054 © Rauner Special Collections Library (http://raunerlibrary.blogspot.nl/2013/05/a-beautiful-manuscript.html). A portable copy of Boethius’s ‘De consolatione philosophiae’. 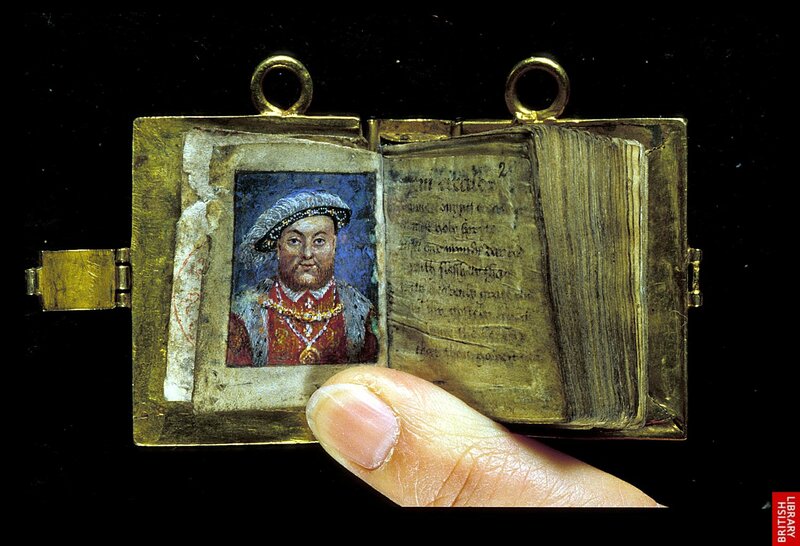 The tradition of ‘tiny-book-making’ has continued on since the Middle Ages, and it is still possible to find artisans making teeny-tiny volumes today. This entry was posted in Jenny Weston, Project News and tagged Art History, Manuscript. Bookmark the permalink.